A challenge has been set! A race is on! But this is no ordinary race. The first 12 animals to cross the finish line will have a Zodiac sign named after them in the order they arrived. What an honor that will be! All the animals are determined to run the race. It is not an easy journey as the race will lead them through the tall mountains, a deep dark forest and towards the end, they will have to find a way to cross the freezing river. Surely, the fastest animals like the Tiger and Horse are sure to come first right? What about the mystical Dragon who can fly or the Dog with his endless energy? Will the Rat and the Cat be able to overcome their fears to cross the freezing waters? The Ox and the Pig, will they even have a chance? 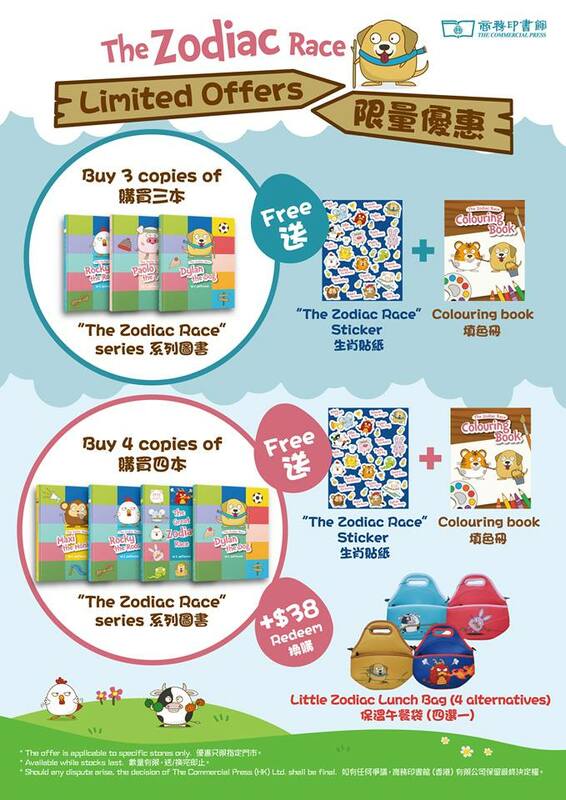 Who will grab first place in the race, and who will fight to the very end for the 12th place in the Zodiac? 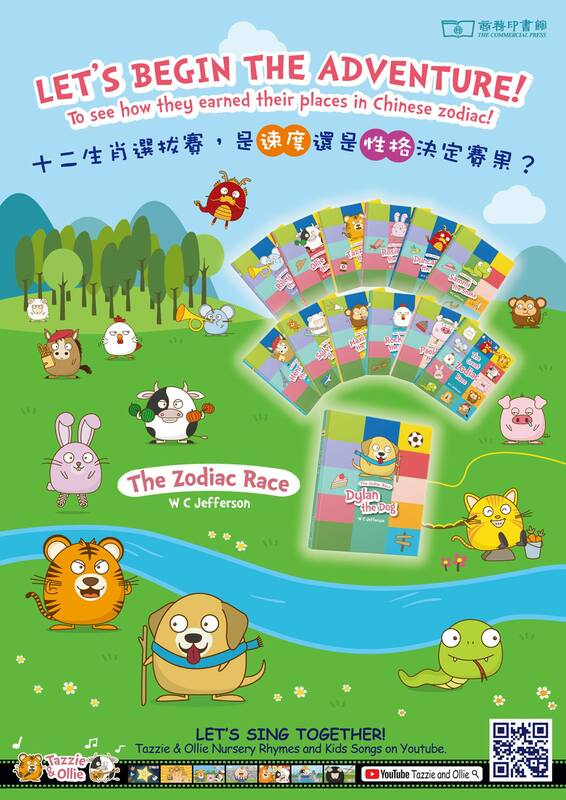 Little readers will love to hear about how each animal reached the end to claim their Zodiac sign, and at the same time, learn about the sequence of the Zodiac. W C Jefferson’s charming rhymes and T F Wister’s whimsical drawings bring to life a new version of an ancient tale of how the 12 animals of the Chinese Zodiac came to have a year named after them.